We're all local, and you'll feel like a member of the family. We take time to listen, enjoy visiting with our patients, and laugh often. We like working together as a team: we're all friends and this creates a comfortable environment. You know someone who knows us, and they'll tell you that we're gentle, thorough, and run on time. It's our pleasure to serve you! Our practice continues to grow by your kind referrals. Thank you for sending in your friends and family. Part of our commitment to serving our patients includes providing information that helps them to make more informed decisions about their oral health needs. This website is a resource we hope you'll find both useful and interesting. 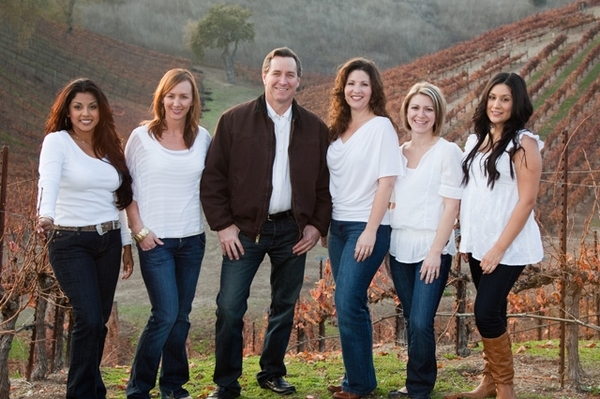 Santa Ynez Dentist, Dr. Dwayne Elder is dedicated to family dentistry such as Exams, Teeth Whitening, Veneers and more. We are looking forward to your visit to our Santa Ynez, California dental office.